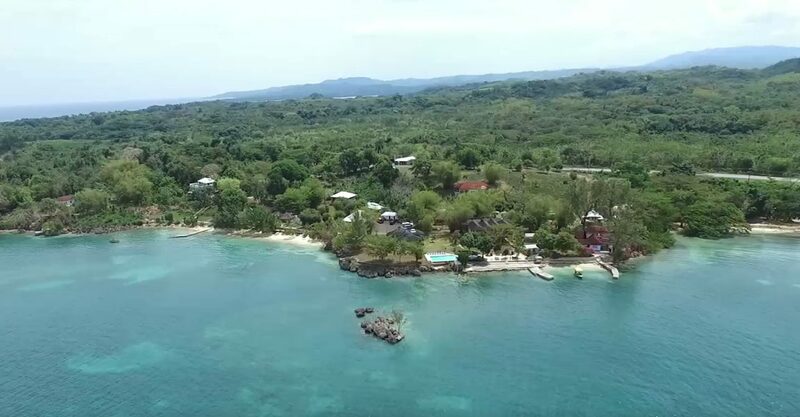 26-key beachfront hotel for sale in Jamaica on 51 acres by Orange Bay, Hanover just 5 miles from Negril on the island’s west coast. 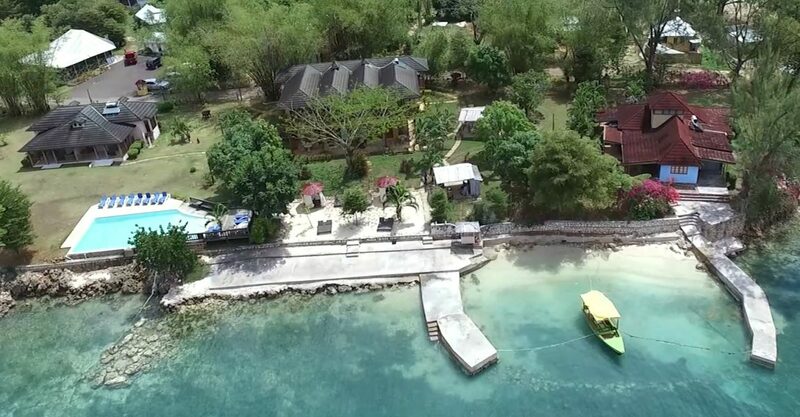 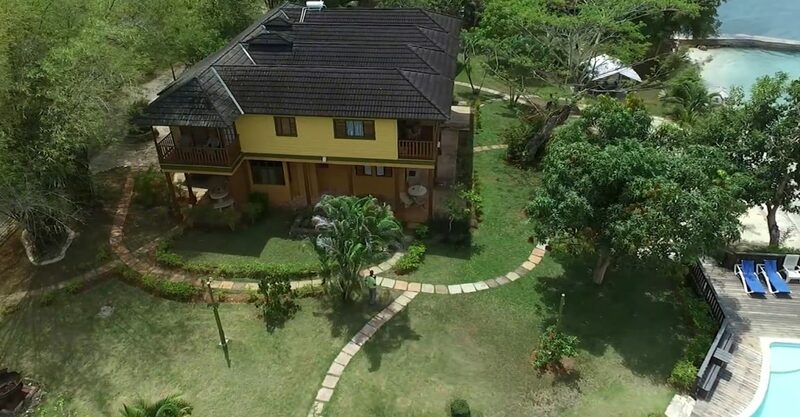 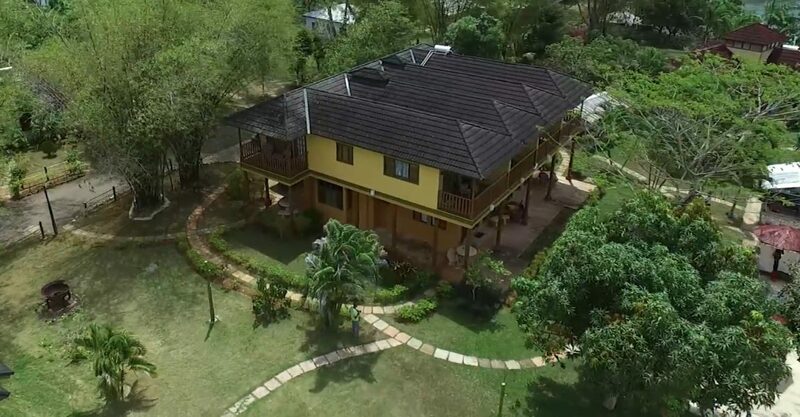 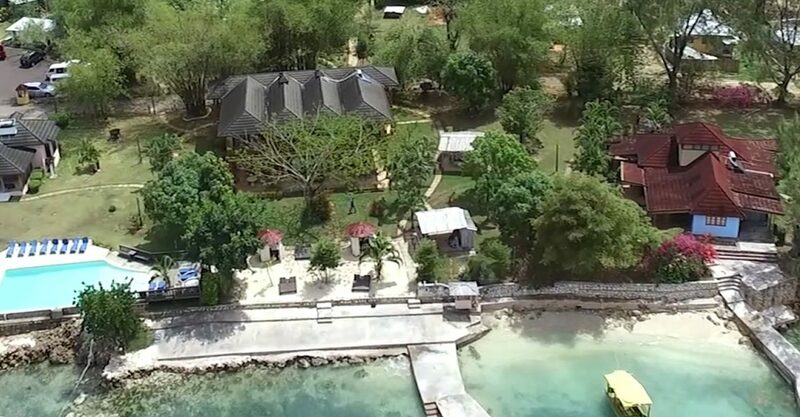 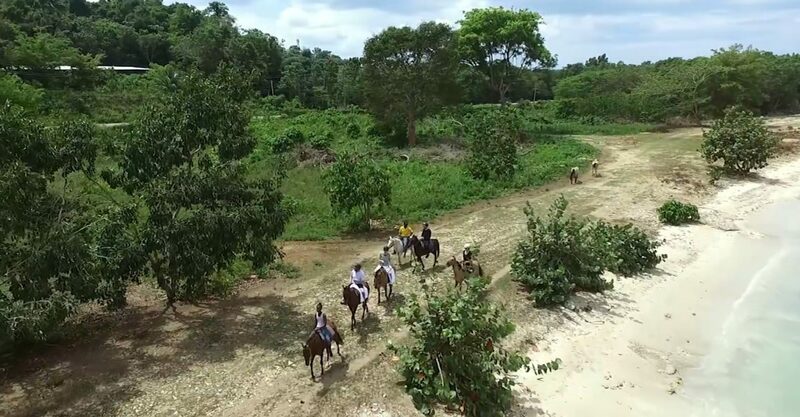 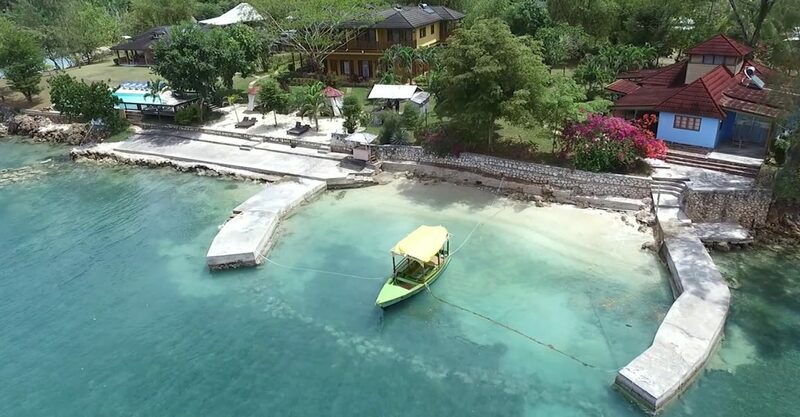 This hotel for sale in Jamaica is set on 51 acres of beachfront land by Orange Bay, Hanover on the west coast of Jamaica. 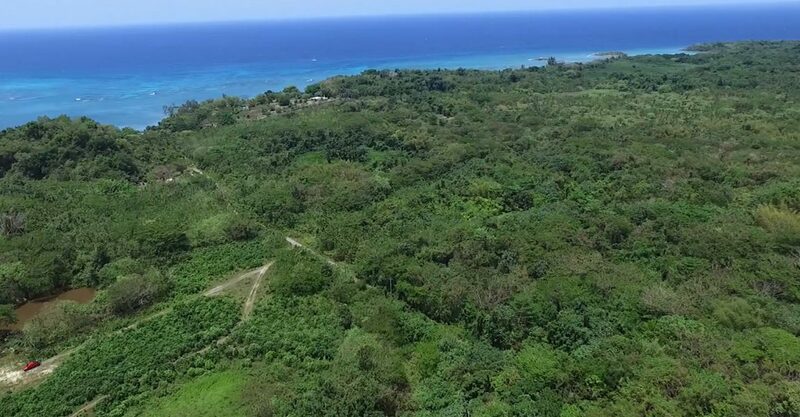 This property could be purchased together with an adjacent parcel of land which would provide huge potential for further development.